There are currently 87,071 users on this website. 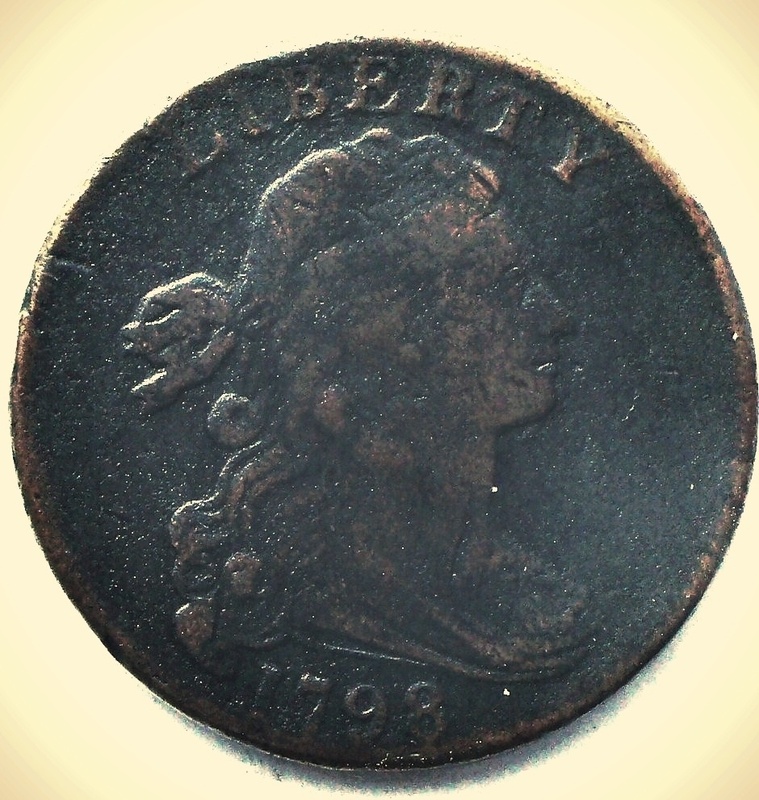 1798 Large Cent Planchet Flaw? 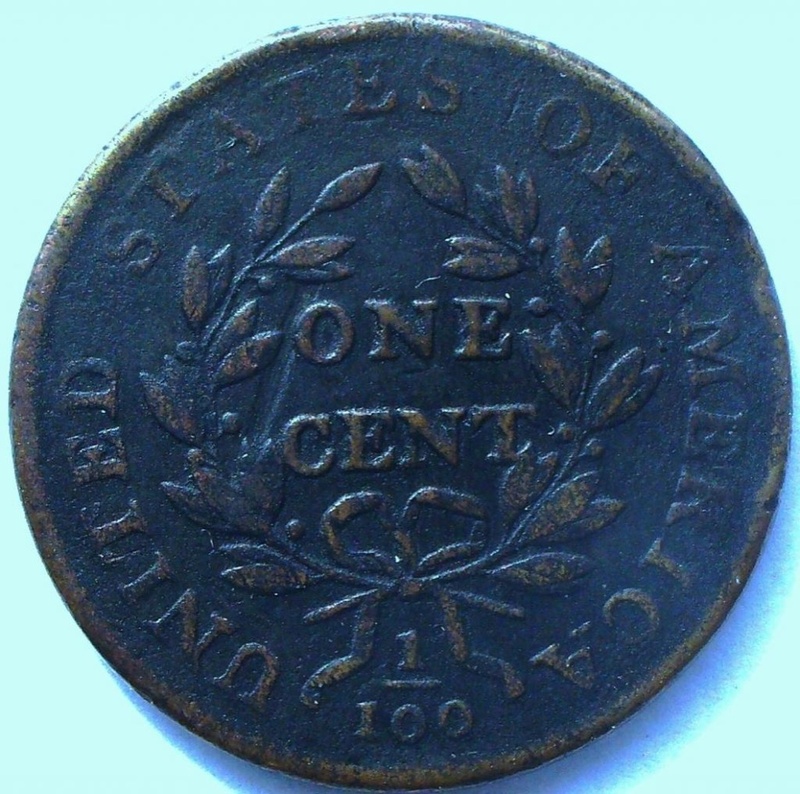 Does the gouge on reverse look like it was in the planchet before minting? Kind of does to me since the O in one and the leaf next to it were not smashed down. Either a flaw or a strike through. I lean towards a planchet flaw. I would say planchet flaw. And it is an S-187.